Data science and machine learning are powerful technologies innovating the world in ways that sometimes seem straight out of a sci-fi film. Today’s machines are not just capable of tedious tasks, but also using complex mathematics to figure out how to chart a path for a rocket to follow or making weather predictions based on historical data. What better platform to explore the magic of data science and machine learning than film? The title comes from the Latin phrase “deus ex machina,” translated as “god from the machine.” In the film, Caleb, a programmer at one of the largest internet companies in the world, is selected to participate in the biggest experiment of the century. His role? To build from scratch an artificial intelligence system using personal data gathered from social networking sites. 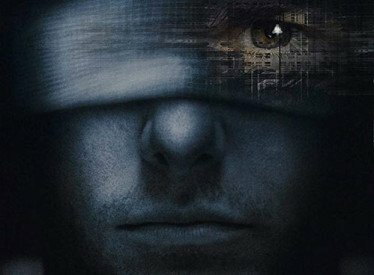 This movie takes a look at a darker topic, exploring humanity’s right to privacy alongside the power of machine learning and data analysis. 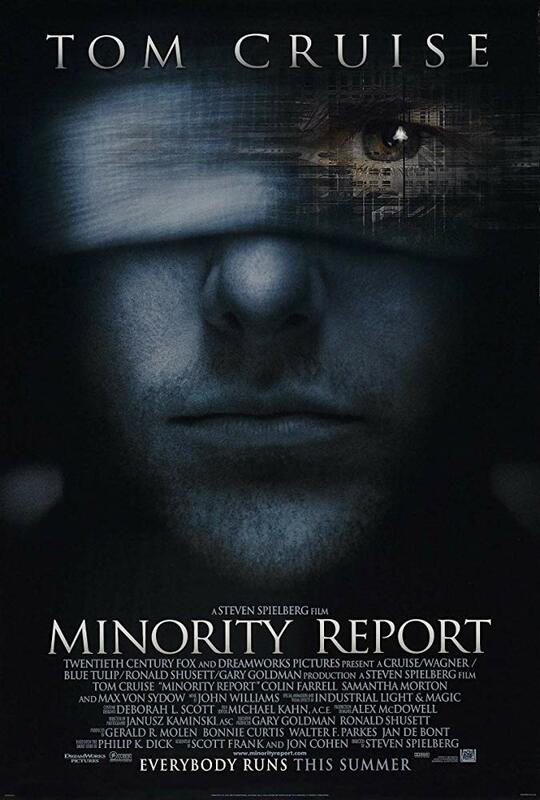 In most uses of data science, current data is used to extrapolate new information—but not in “Minority Report.” Instead, PreCogs, a group of humans gifted with psychic abilities, provide the police force with the who, where, and what of crimes and their masterminds. Using visual data and other information provided by these PreCogs, it’s up to the PreCrime police unit to use future data to nail down the finer details in a crime in order to prevent it. With this, the power of data science is reinforced. The truth is that technology is not an “evil” tool by nature; instead, it’s moldable to its user’s will. “21” explores the math and science of card counting and Las Vegas casinos. Using code talk, hand signals, and a keen eye, the movie explores the true story of how six MIT students were able to take Vegas casinos for millions. Alan Turing, also known as the father of modern computer science, is well known as the mathematician that “cracked the enigma.” Used by the Germans to encode their messages, the Enigma was a key part of the Nazi strategy to safely hide vital information in plain sight. To break the code, Turing created a primitive computer that would consider all permutations at a faster rate than any human could. That helped the Allied forces assure their victory. 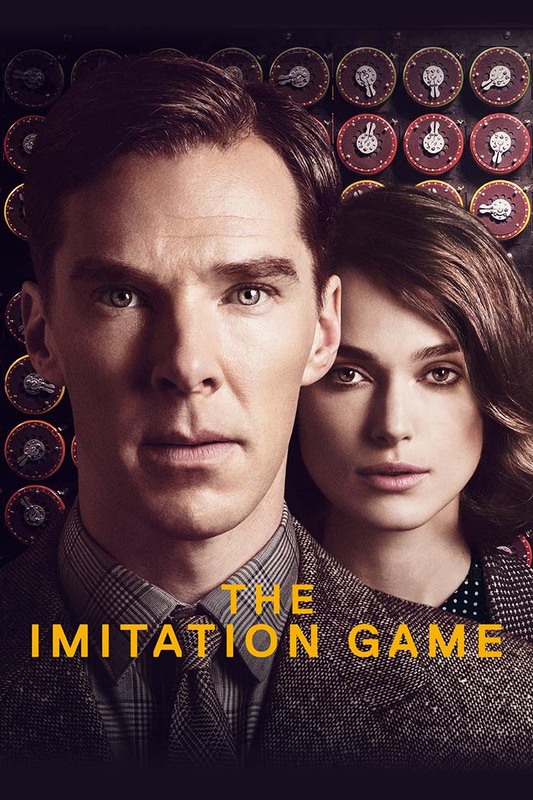 In truth, this movie doesn’t just tell the story of Turing’s mind, but also describes the process of creating the first-ever machine of its kind and gives birth to not only the art of coding and creating machines, but also that of cryptography and cybersecurity. 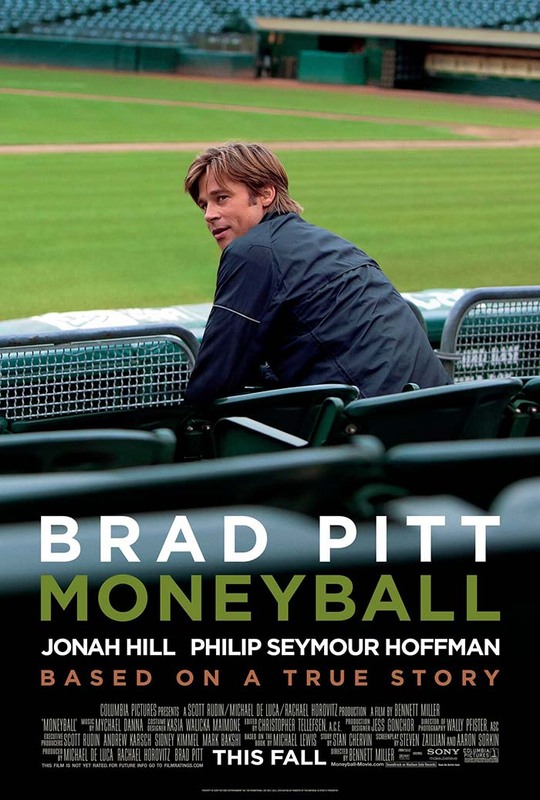 Predictive analysis is incredibly powerful, as “Moneyball” shows. With a minimal budget, Oakland A’s general manager Billy Beane must find a way to acquire new players in order to build a winning team. 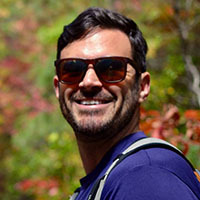 He does so by making use of computer-generated analysis of historical data and predictive modeling, creating a champion baseball team with little to no additional financial assistance. Technology doesn’t exist in a bubble. It affects, and is affected by, thousands of different factors—this can be dangerous, especially when technical faults and bugs occur. The extent of the impact that technology has on our lives is explored in greater detail in “Margin Call.” In the early stages of the 2008 financial crisis, junior risk analysts find out that a flow in the risk models that they use has led to their investment firm investing in the wrong things and winding up at the brink of financial disaster. What seemed like a simple error can, in fact, affect millions of lives—and this doesn’t apply to just the financial analysts, either. An economic crisis like this, caused by the erroneous behavior of human and machine workers alike can have trickle-down effects on everyday individuals. An Oscar-winning classic, “A Beautiful Mind” is well-known for its depiction of John Nash, a Nobel laureate in economics. His revolutionary work on game theory changed the very fabric of the science of economics, bringing to the table an innovative way of using mathematics to model strategic interactions between zero-sum games. His work has been applied heavily in the field of computer science, among others, completely changing the game, despite the fact that Nash himself suffered from Schizophrenia even before his landmark discovery—possessing strange hallucinations throughout his life, up until his death in 2015. Set in 2035, a cop is sent to investigate a crime believed to be caused by a robot—a situation that could present an even larger threat to humanity. 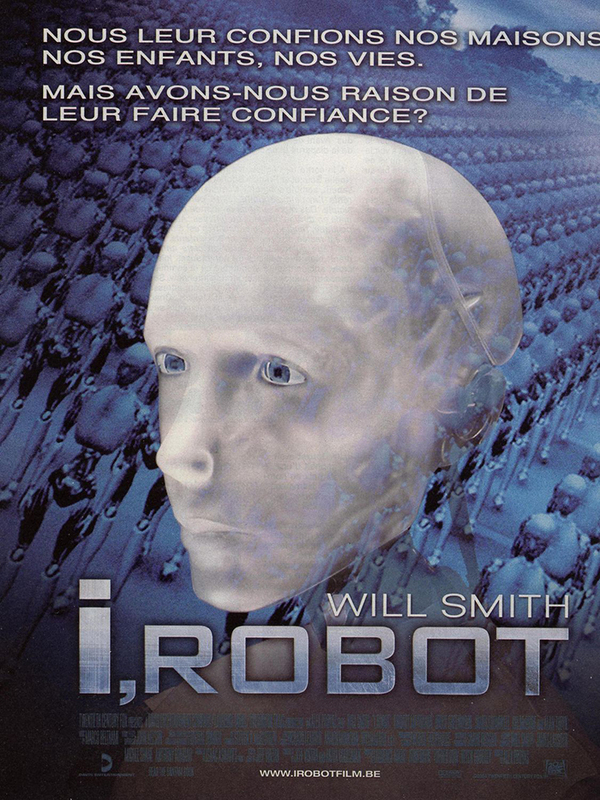 Known as VIKI, or Virtual Interactive Kinetic Intelligence, this supercomputer-turned-criminal uses data gathered from around the world as well as its own fearsome computational powers to take over the world’s robots—only to be thwarted by the technophobic cop and a friendly robot he meets on the way. The terrifying possibility of machines taking over almost comes to fruition, giving the audience a glimpse into this harrowing hypothetical situation. Falling in love with a machine: the fantasy, or perhaps fear, of some. In “Her,” a lonely writer actually develops a real relationship with his new operating system, one that is designed to meet his every need. By taking in the personalities of the programmers who played a part in its creation, this highly advanced operating system is able to learn and constantly grow and evolve through experiences. Smart OS Samantha takes advantage of predictive analytics and programming—and it’s up to the audience to decide if “her” purpose and intentions are for better or worse. Humanity’s utilization of seemingly cold and heartless robots to do our bidding constantly fascinates us. Perhaps this science fiction-y focus on today’s aspirations and tomorrow’s realities lends some air of mystery and intrigue to their films. In any case, the use of these technologies is a significant topic of discussion and through these films, different aspects of data science and machine learning have been and will continue to be illuminated.